The University of Oslo was founded in 1811 as the first in Norway. Today it is the country’s largest public institution of research and higher learning with 27 000 students and 6 000 employees. 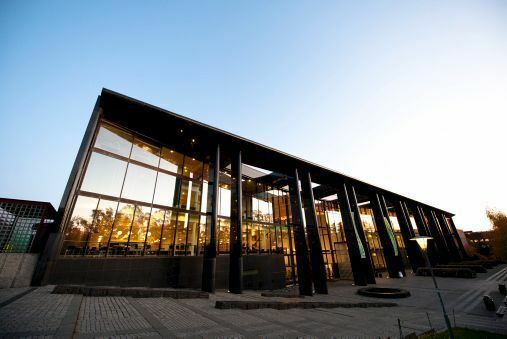 The University of Oslo is located mainly on Blindern Campus in the northern part of Oslo. You can get here by T-bane (subway), tram or buss.